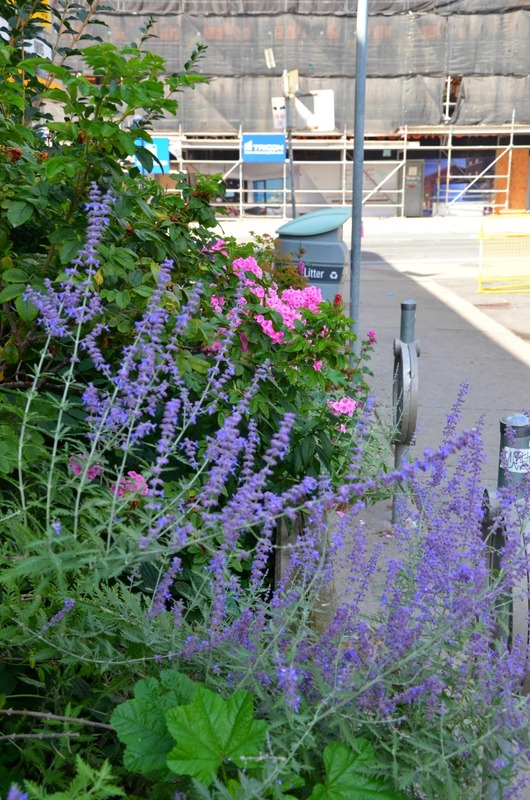 Despite Toronto’s cool temperatures and frequent rain this summer, there are plenty of flowers to remind locals its summer. 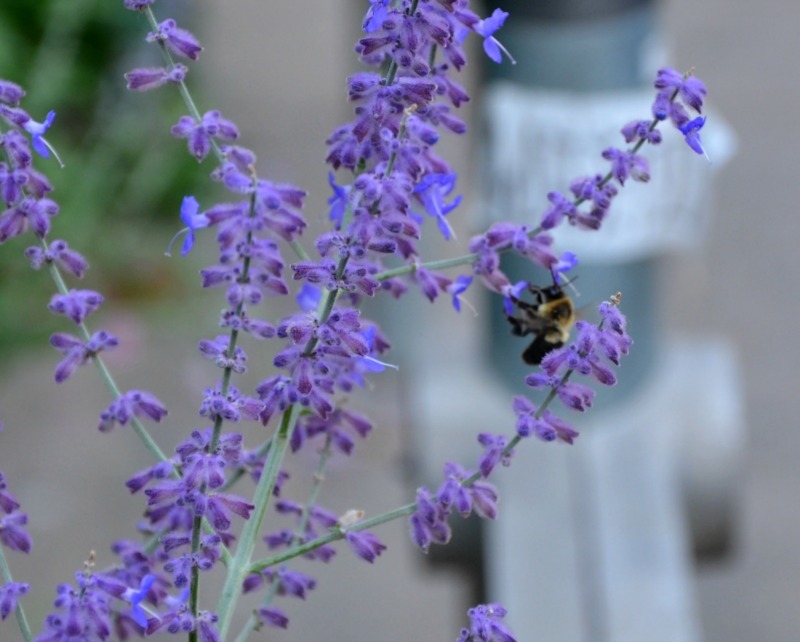 And although its not the perfect wildlife photo, its a/ not bad for someone learning how to use her macro settings and b/ good news to see a bee in the city. Despite almost three million people and lots of pollution, there’s still signs of Mother Nature among the concrete towers.